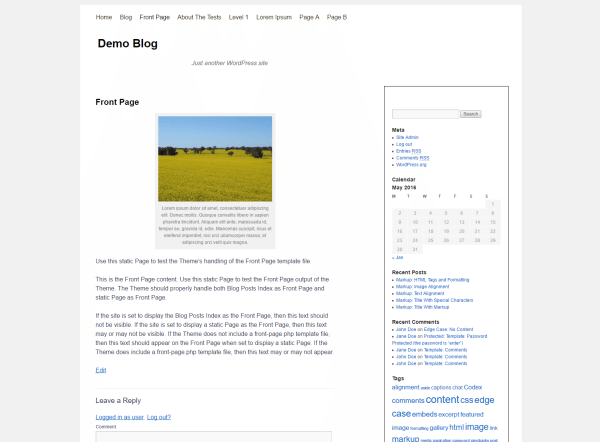 Ultra simple WordPress theme. Comes with one sidebar and custom logo and background. If you use any of our themes, a link back to our site should be retained. Thank you.